You will also be eligible to join the Sri Lanka Association of Australia Awards Alumni. Australia Awards scholar from Sri Lanka Anuk De Silva reflects on the inaugural Australia Awards Scholars Forum for South and West Asia. 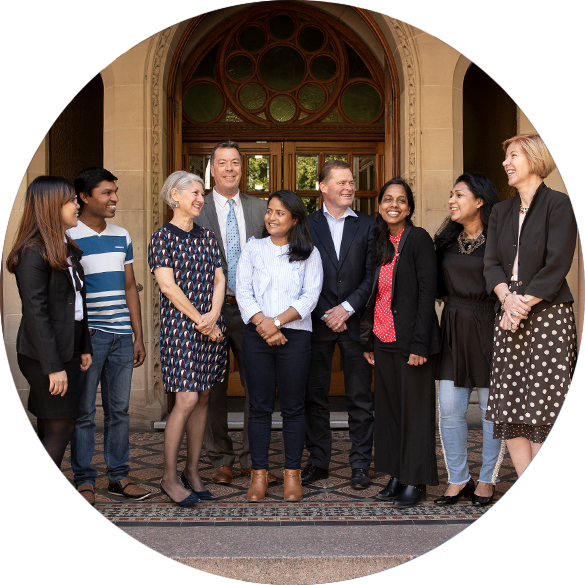 With a world-class Australian education, you are in a unique position to be part of solving some of the challenges affecting Sri Lanka and the South Asia region. The Sri Lanka Association of Australia Awards Alumni serves as an umbrella alumni association for all Australia Awards recipients from Sri Lanka. The Association seeks to strengthen the bonds between alumni both locally and internationally and to create opportunities for intellectual and cultural exchange between Sri Lanka and Australia. 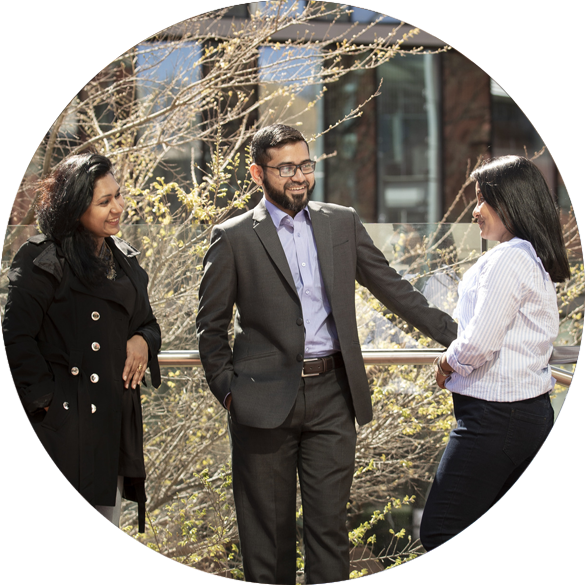 The Association provides members with opportunities for professional development while building networks to collectively contribute towards the development of Sri Lanka.